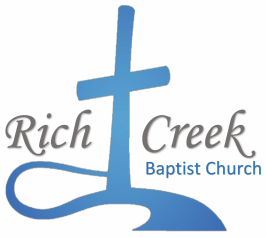 Welcome to Rich Creek Baptist Church! We are glad you stopped by. 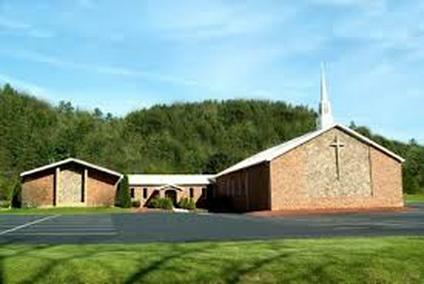 We are an Independent Baptist Church nestled between the mountains in Spanishburg, WV. 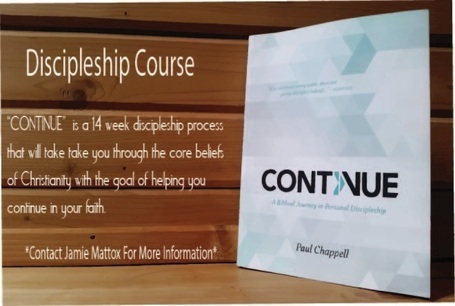 We are a Bible believing church with a desire to share the good new of Jesus Christ to our community and around the world. We have Sunday School every Sunday morning at 10 A.M. Our worship Services are held on Sundays at 11 A.M. and 6 P.M. We also have our adult prayer meeting, as well as our Master Clubs and Student Ministries on Wednesday nights at 7 P.M. Childcare is provided for each service. 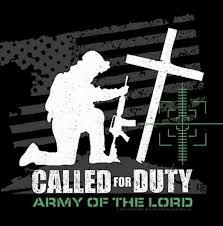 If you are looking for a church home, or just visiting, we would love for you to come join us anytime!